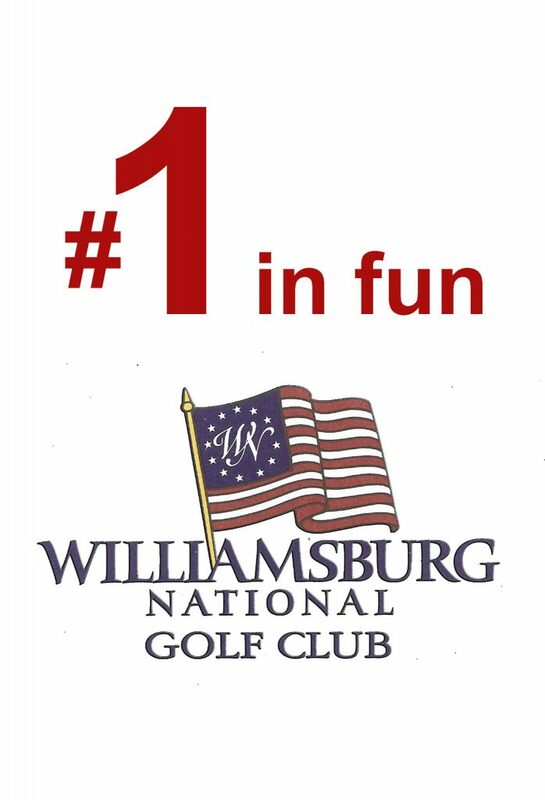 Williamsburg National has been named 2018 WINNER in the golf club category for Best of Williamsburg. We are thrilled to receive this honor. It’s almost two years to the day since rehabilitation began under new ownership and management. Driven by committed owners, loyal members and, most importantly an incredible team of employees and managers, Williamsburg National has made an amazing turn-around. A new attitude. New greens. Quality playing conditions. The one-of-a-kind 1607 Grill. All important for sure, but what makes Williamsburg National special is the welcoming spirit of our staff and members. Where everyone feels at home and It’s always easy to find a game or make a friend. We’re number in Williamsburg because we are number one in fun. Get a good lie all year round. The only course in southeastern Virginia with rye grass over seeded fairways. We aren’t your grandparents’ golf club. Comes see for yourself and you will make our club your club. Have you tried our loaded Tator Tots? Even our menu is fun. At the 1607, the laughs are free and everybody knows your name. Williamsburg’s BIGGEST and BEST. You don’t play on mats so why practice on mats? Even winter practice is fun with lush overseeded rye grass tee boxes. Book a tee time, hit some balls or swing by the 1607 grill.